Apple may have been able to get the iPhone XS and iPhone XS Max out the door last week, but we’re still waiting for the iPhone XR. 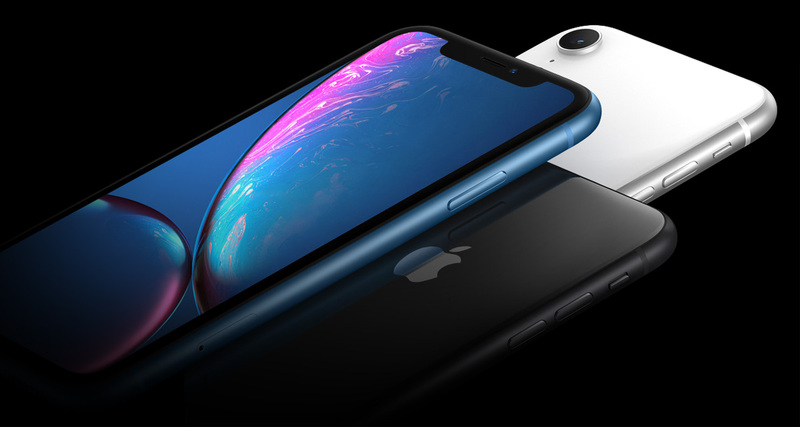 Apple will make the $749 device available for pre-order next month, and the iPhone XR took another step towards being released with the news that the FCC has today given Apple approval to sell it. Apple has so far had to include fine print on the iPhone XR product page in which it makes it clear that the device will not be available until the FCC has given it the go-ahead – text that can now presumably be removed ahead of pre-orders going live. The new iPhone XR will sit beneath the iPhone XS and iPhone XS Max in the 2018 lineup and will cost $749 when it goes up for pre-order on October 19th. Deliveries are expected to take place the following week, October 26th, with all colors available at that time. 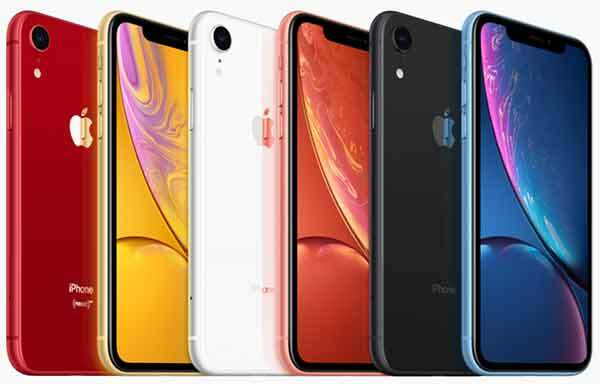 It’s unclear yet just how popular the iPhone XR will prove, but with some gorgeous colors to choose from and the same powerful A12 Bionic chip at its heart, this is more than a budget iPhone and arguably the most interesting iPhone release of the year. We’ll have to wait and see whether it sells as well as some have predicted, or whether the pull of the OLED display and additional camera of the iPhone XS will prove too strong for potential buyers.